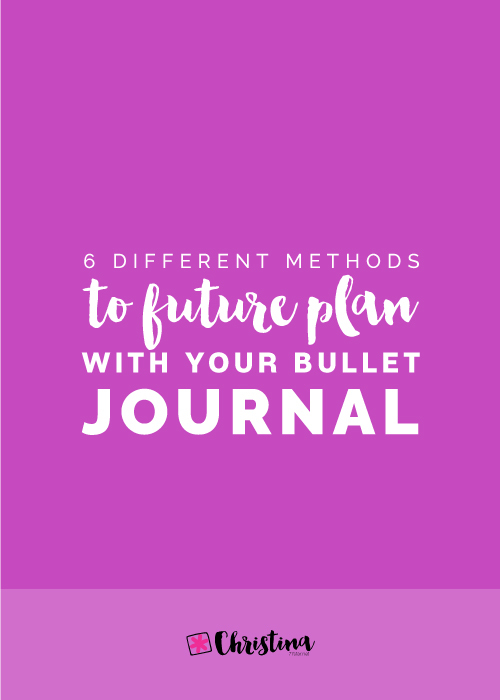 In a conventional planner there is usually a yearly calendar set up, where you can plan and schedule things. 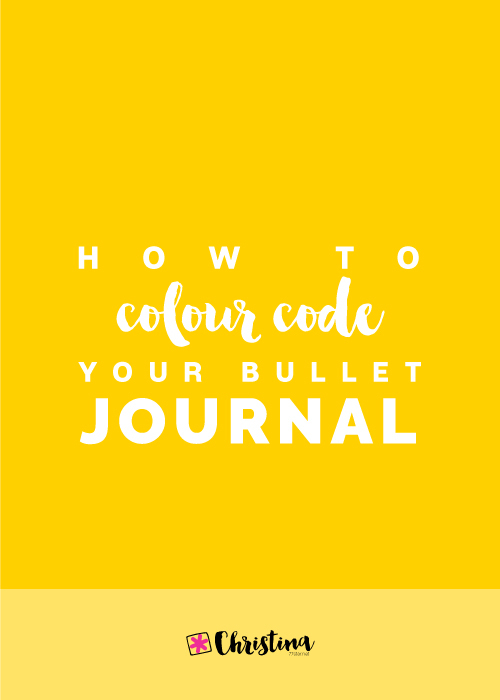 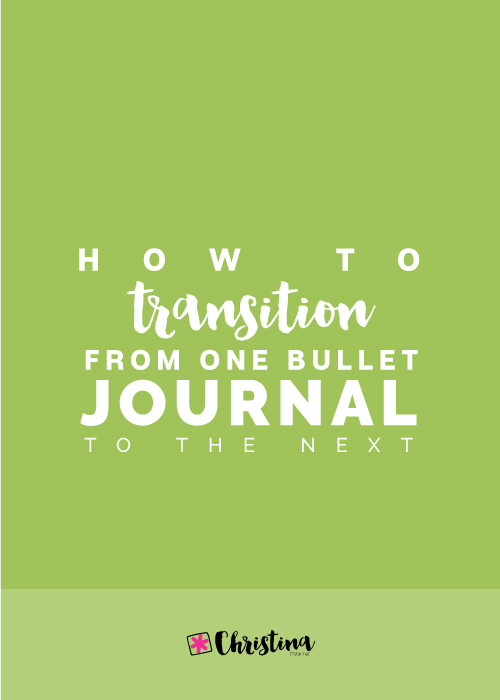 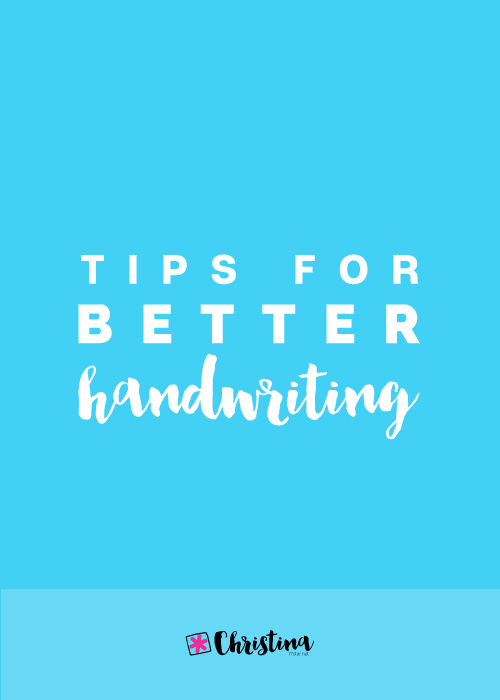 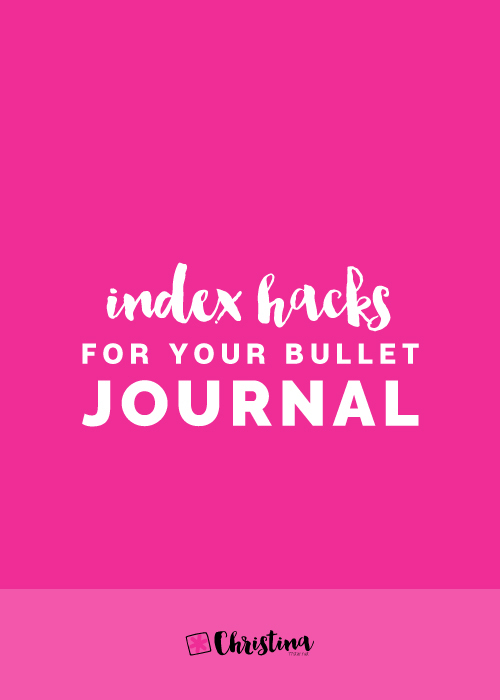 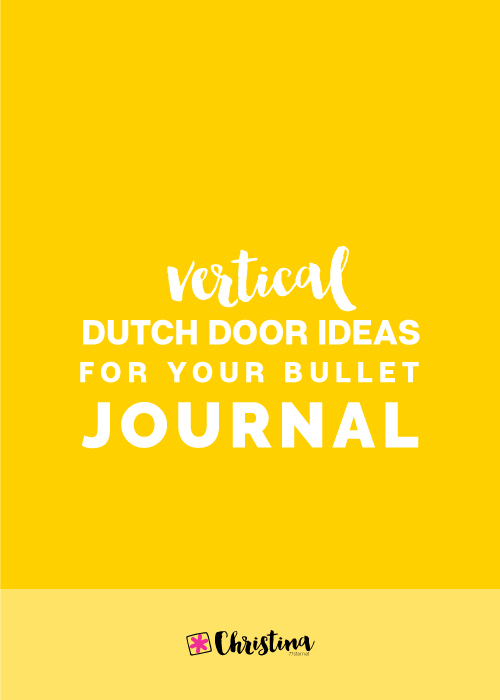 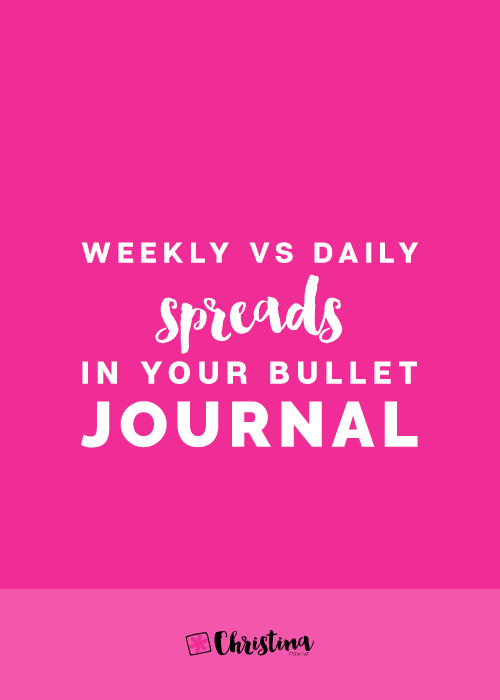 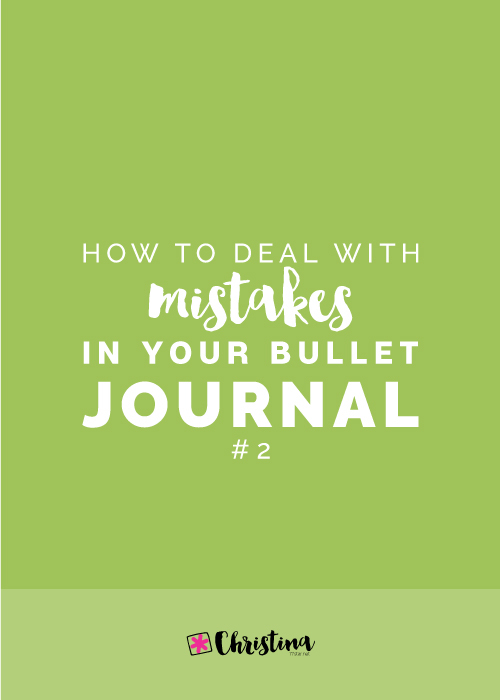 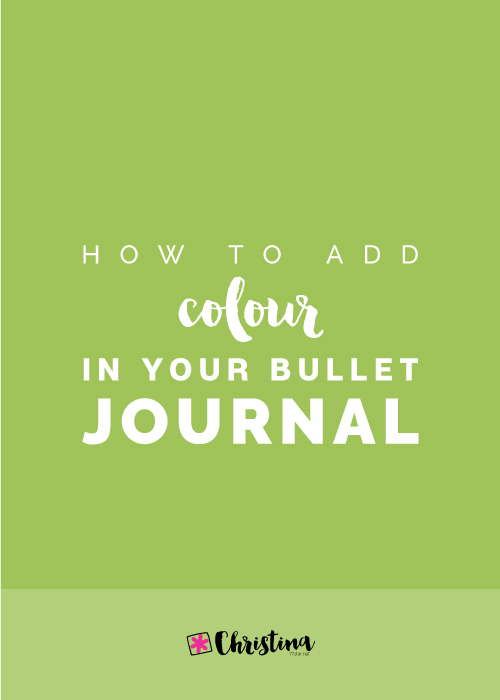 However, when starting a bullet journal all you have in front of you are empty pages, and that can be very intimidating for some. 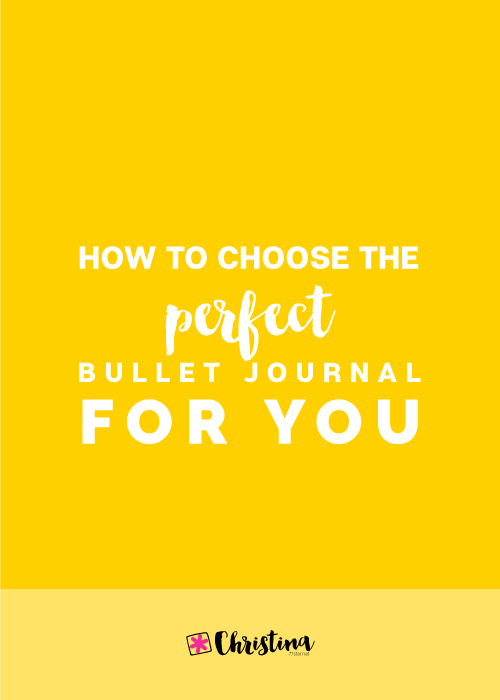 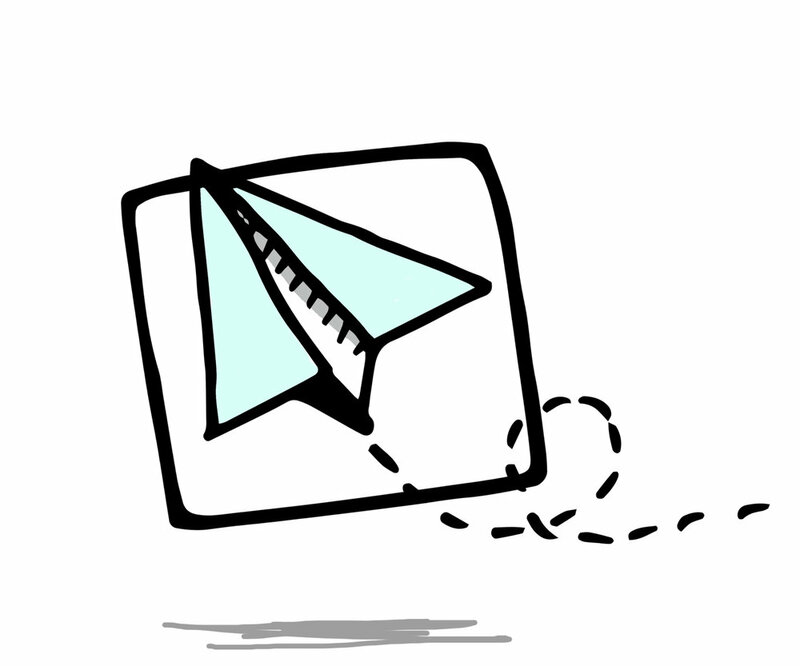 A lot of people are puzzled on how to future plan with a bullet journal, while others are worried that the system is not going to work, and that this will have as a result them missing important appointments and events.